If you’re looking for a slice of Old Europe in a North-American Pie, then you should visit Montreal. This charming island city combines North American grit with French finesse is a perfect destination for those who want a unique city break (but stay close to nature). Whether it is art, fine cuisine or nature excursions that you like, you will find everything in this astonishing city. 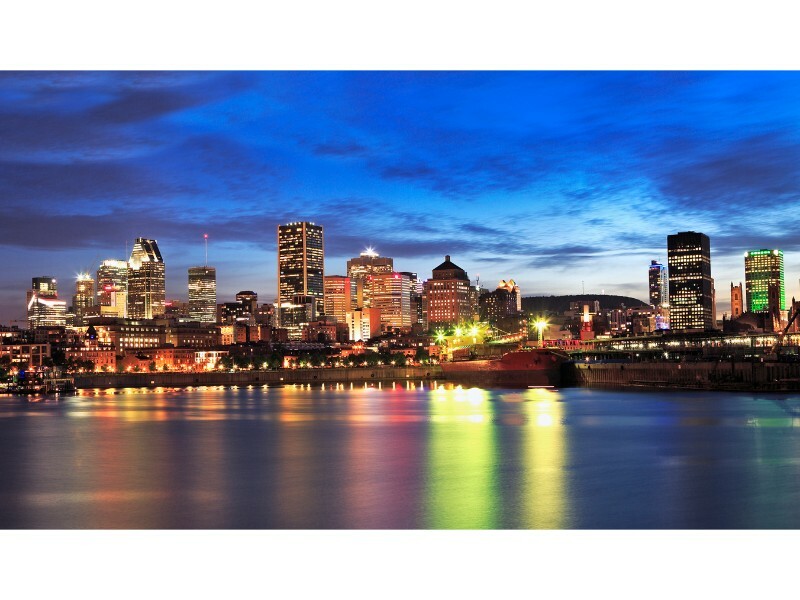 Located in the middle of the St.Lawrence river in the province of Quebec, Montreal is Canada’s second-largest city and has the largest population of French speakers outside of France. After all, they were the first Europeans to set foot in the area! Even though the British claimed the city for themselves several years later, it was not enough to wash the French sophistication off Montreal and its citizens. Timeless elegance still lingers on the streets of Montreal, like the smell of onion soup. All you have to do is give in to its charm! Old Montreal: Stroll the cobblestone streets and grand plazas of the old city and soak up the history in the nearby museums. Some of the impressive buildings you’ll see date back to the 17th century, making the Old Town one of the most historic urban areas in North America. 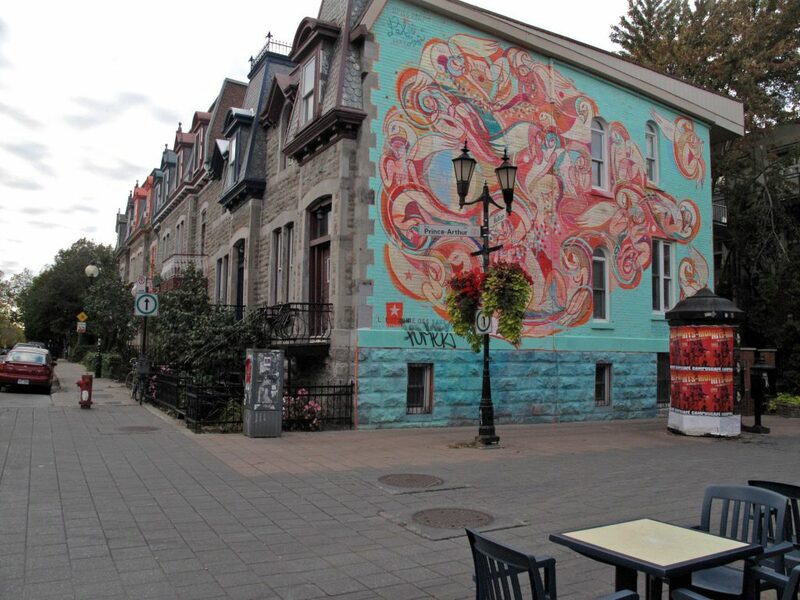 Montreal is also famous for its fantastic dining options, so don’t miss out on the chance to discover some of the city’s finest bistros in the vicinity. Old Montreal is like leaping back through time, without leaving the best of modernity behind. Montreal Museum of Fine Arts: This recently expanded museum in the heart of Montreal is one of the most interesting attractions of the country. Admission to the permanent collection is free so visiting it is a must! If fine arts is not your forte, you can find information about the most important artworks here. That way, nobody will ever realise what an uncultured swine you really are. Visit the Quartier Latin: Famous for its bars, clubs and Bohemian atmosphere, the Quartier Latin is where the artistic heart of the city beats. The area is a great nightlife hotspot so make sure to visit for a fun night out. Music Festivals in Montreal: Ottawa might be Canada’s capital, but Montreal always was the country’s cultural juggernaut. The city hosts more than 100 festivals throughout the year, so it’s highly unlikely that you won’t stumble upon one while you’re there. Even if you do, however, there is always something hip going on around the corner. Montrealers are justly proud of their city’s artistic reputation and passionate about maintaining their status in North America! Basilique Notre-Dame: When Mark Twain visited Montreal back in the 19th century, he nicknamed it as “the city of a hundred bell towers” referring to its many churches. 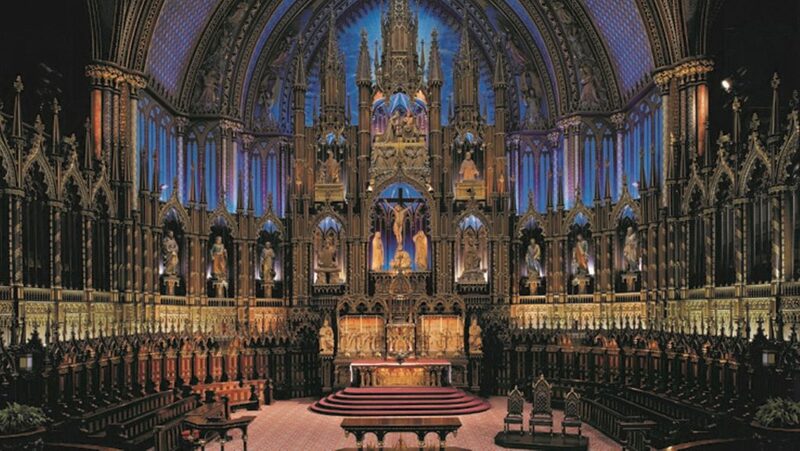 The Notre-Dame Basilica is the crown jewel in an impressive collection of breathtaking cathedrals. A visit there will likely make you wonder whether you landed in Paris by accident. 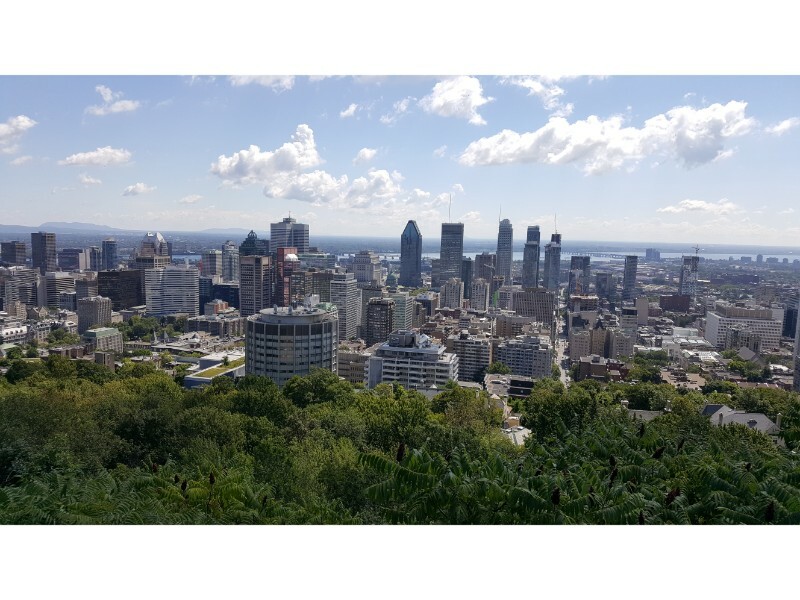 Parc du Mont-Royal: Get out and enjoy the city the way the locals do! Hike up Mount Royal and discover the wonders of the 765ft-high hill that gave the Montreal its namesake. Mount Royal is a mini mountain located in the heart of the city. It consists of three successive peaks with amazing views of the city and was designed by Frederick Law Olmsted, known for its work in the NY Central Park. 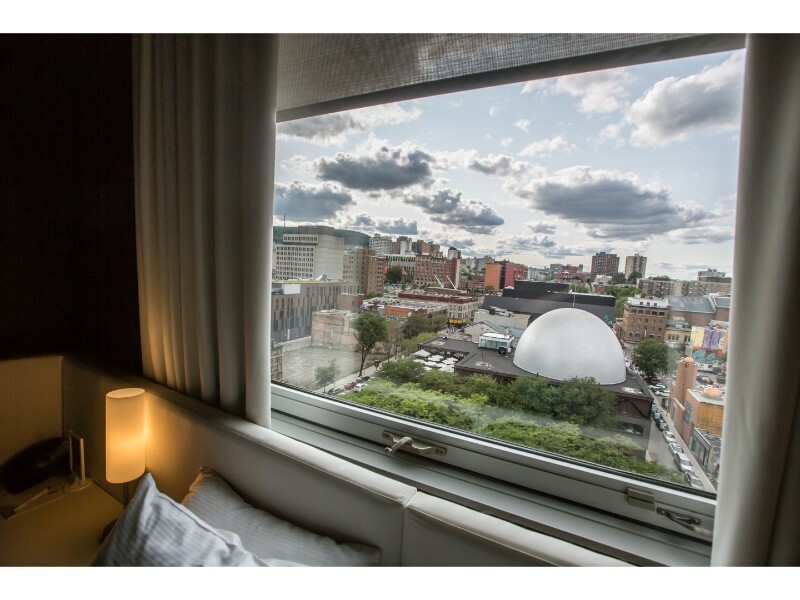 Although Montreal errs on the expensive, there are many accommodation options for all budgets. Heartwarming Studio in OLD MTL! Despite the high humidity, summer is the best season to visit Montreal. However, if you are used to low (read:freezing) temperatures, winter can also be a great time to visit the city in all its snow-covered glory. Sometimes flights, check-in times and departure times don’t align. 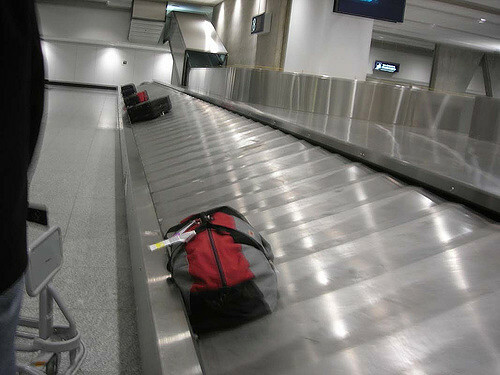 Whether you found yourself in Montreal waiting for check-in or don’t know to do before your flight, don’t let baggage ruin your trip. 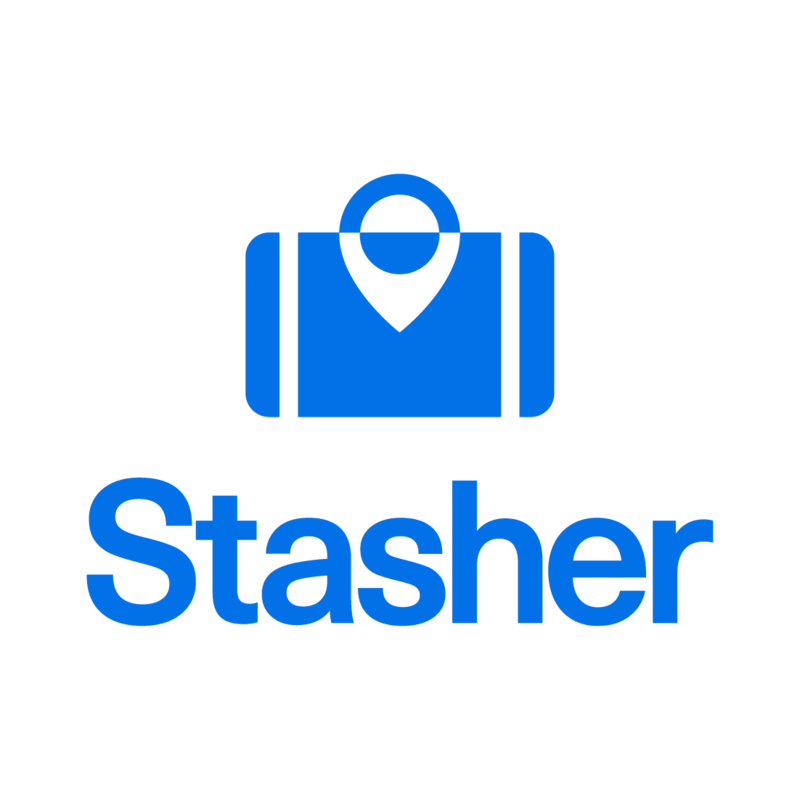 Stasher connects you with a network of local hotels and businesses offering you affordable and secure luggage storage for as long as you need! Click here for a map with all our Montreal locations. 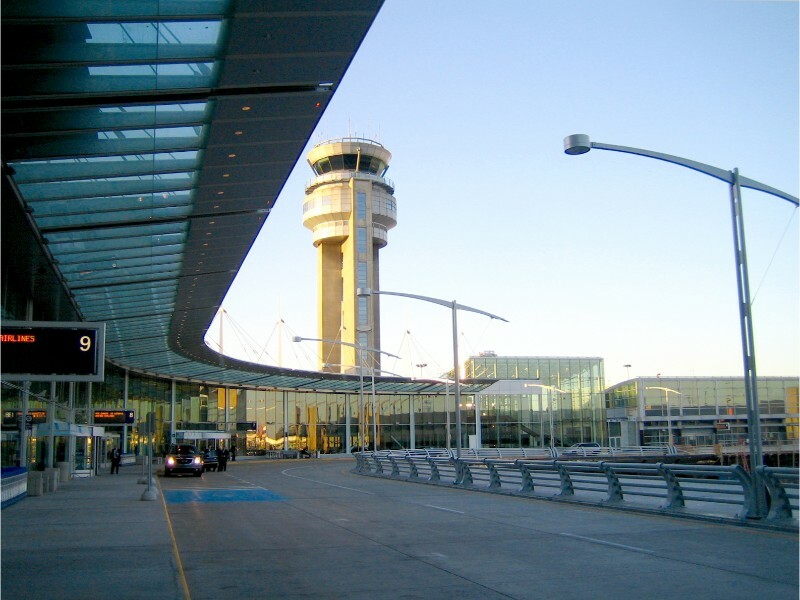 There are many transportation options between the Montreal-Trudeau Airport and the city. Bus: The 747 line runs 24/7 between the airport and Berri-UQAM station. Transit time takes between 45-60 minutes. The ticket costs $10 and includes 24h of free access to the city’s public transportation system. Train: VIA Rail Canada offers connections between the airport and Ottawa, Toronto and Quebec City. 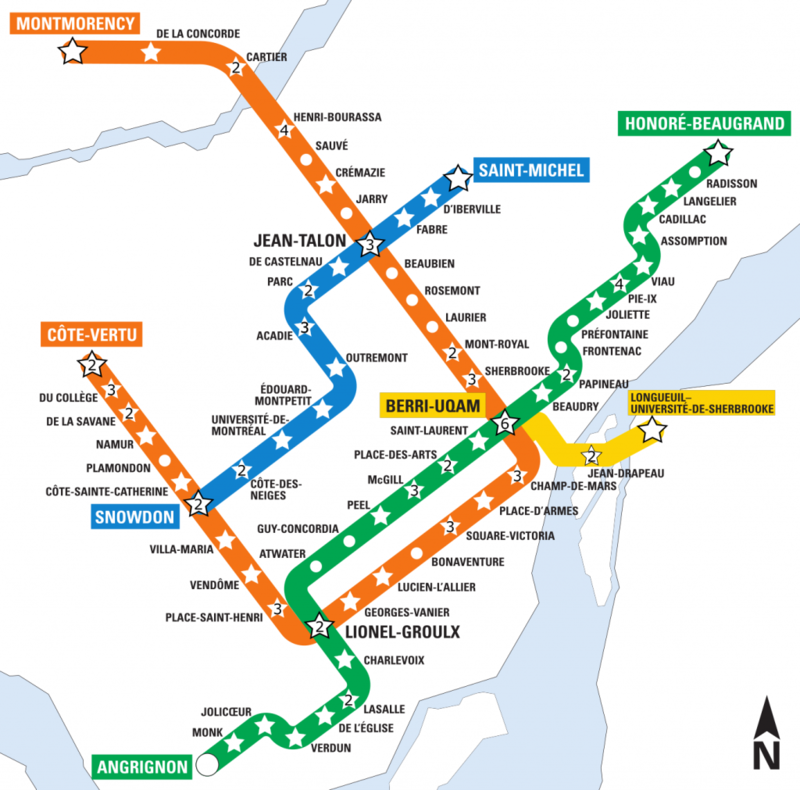 The Montreal Metro is the busiest one of its kind in Canada and the third most active in North America. It serves more than a million passengers per day. Green (Angrignon – Honoré-Beaugrand): Departs every four minutes during peak hours. Yellow (Berri-UQAM – Longueuil–Université-de-Sherbrooke): Departs every three minutes during peak hours. Orange (Côte-Vertu – Montmorency): Departs every four minutes during peak hours. Blue (Snowdon – Saint-Michel): Departs every four minutes during peak hours. The weather in Montreal is quite unpredictable, no matter what the season is. Check the forecast before setting off so you know what to expect. Summer is extremely humid and can get quite rainy! French is the everyday language used around Montreal. However, if you plan on staying around downtown, you will survive speaking English. Speaking of downtown, the area around the center tends to be a bit dodgy after dark. Montreal is generally a safe city, but common sense should be used around Chinatown and the Old Town. Although Montreal has a great nightlife and restaurant scene, these doesn’t come cheap. Montreal is one of the most expensive cities in Canada, so keep that in mind when you set off on a culinary adventure! The Canadian dollar is the official currency of Montreal. Check out the current exchange rate here. Montreal has a great public transportation system. However, it also has an excellent public bike rental system in place if you want to explore the city at your own pace. 18th Century Market – A public market that features musicians, colorful and even actors dressed up in period clothing. The event is taking place in August at the Montreal Museum of Archaeology. 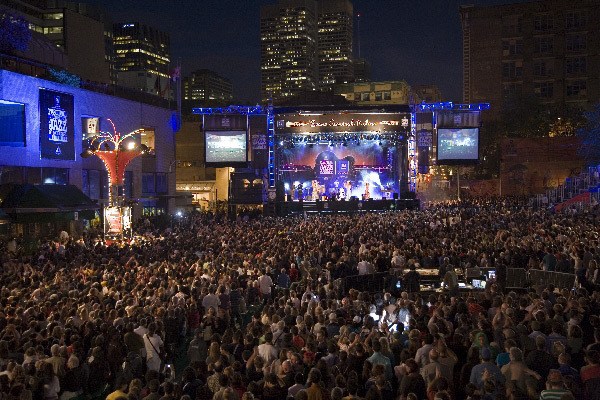 Montreal Jazz Fest – This is one of the largest jazz festivals in the world, with many free and paid concerts across the city. Enjoy a summer week full of notes and art in one of Montreal’s most anticipated events. Montreal Beer Festival – This festival is the perfect chance to learn all about beer from all over the world. Or just a perfect excuse to get drunk during the daytime. In any case, if you want to taste exotic brews, head to Palais des Congres in June. Learn more about this year’s festival here. Grand Prix du Canada – The Canadian Grand Prix is one of the most popular summer events in Montreal. In fact, it is one of the biggest tourist attractions during mid-June, so if you are visiting, book your tickets in advance. 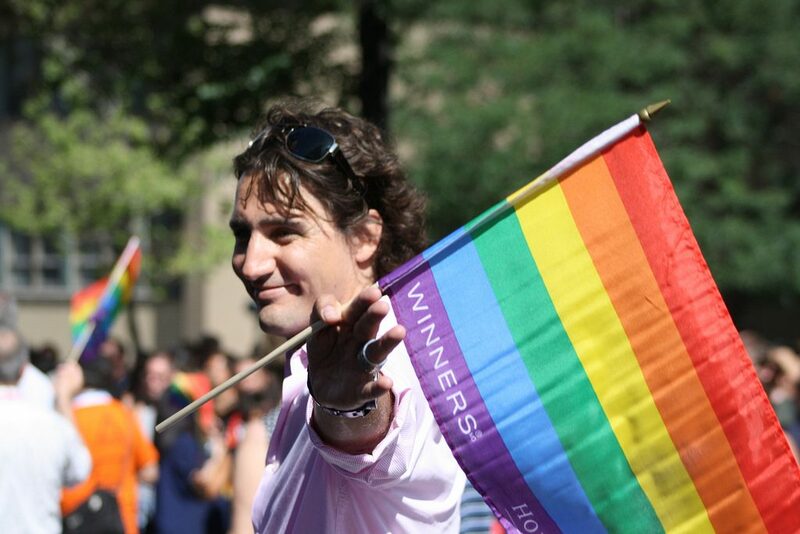 Pride Montreal – Montreal’s Gay Pride parade is the event of the year for many locals, as it draws millions of vistors each year. 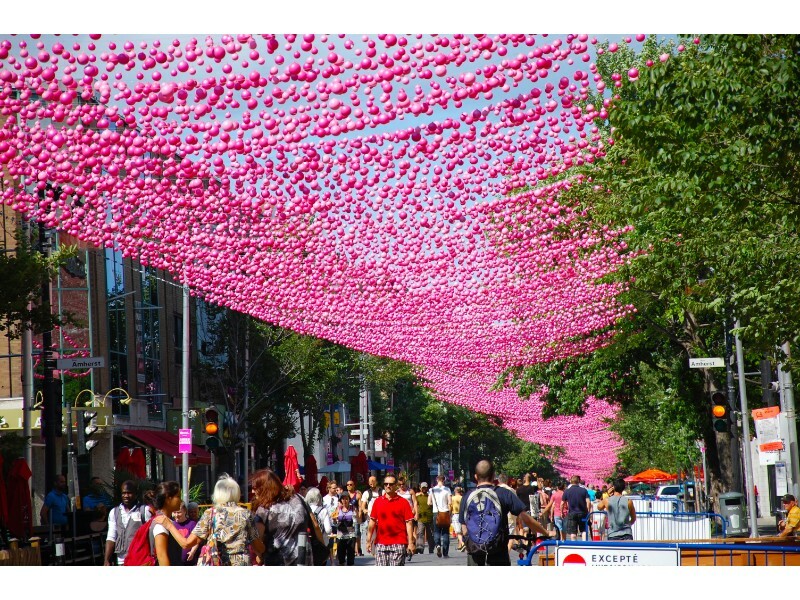 For one week in August, the Montreal Gay Village and the surrounding streets vibrate with concerts, colourful parades and art.